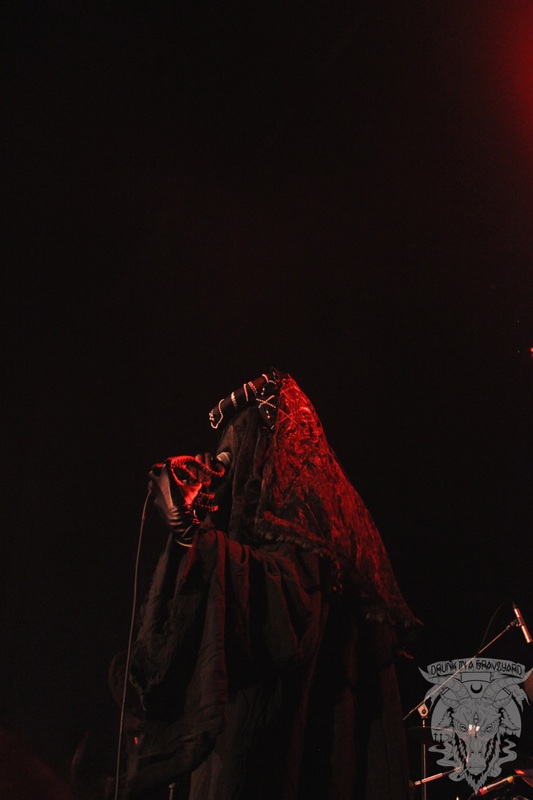 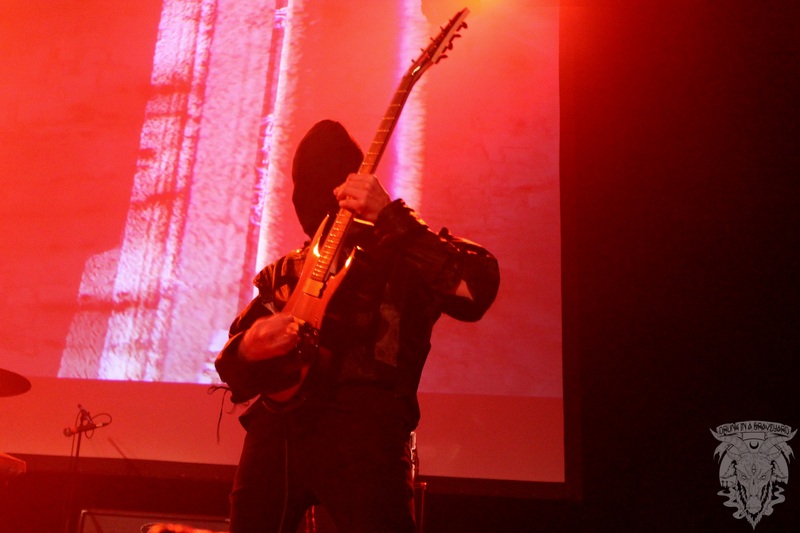 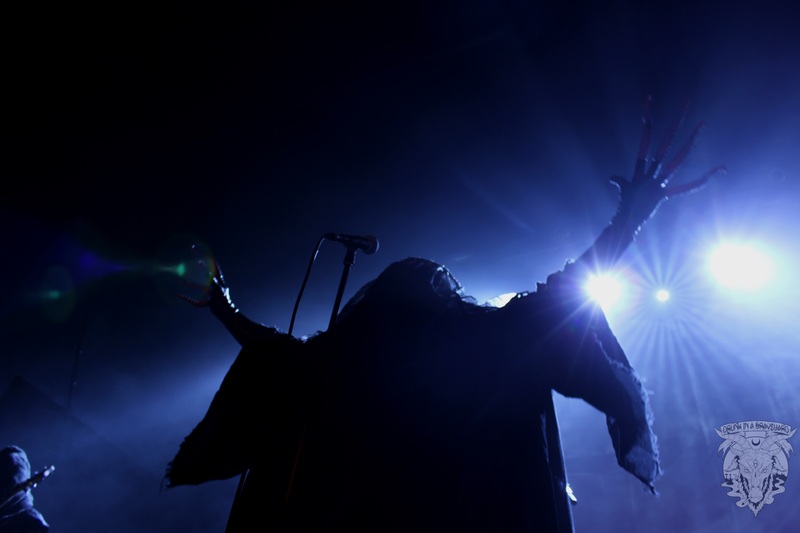 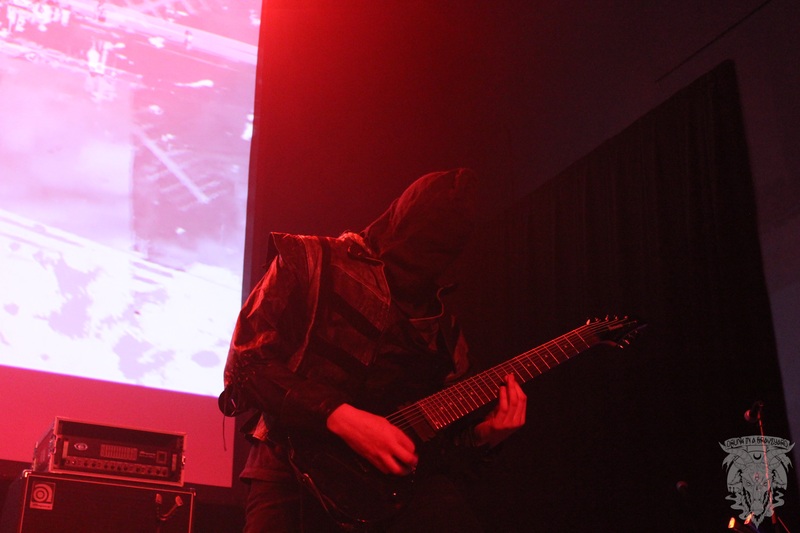 Portals’ performance at Housecore Horror Film Festival 2014 was easily one of the highlights of the festival, at least for most in attendance. 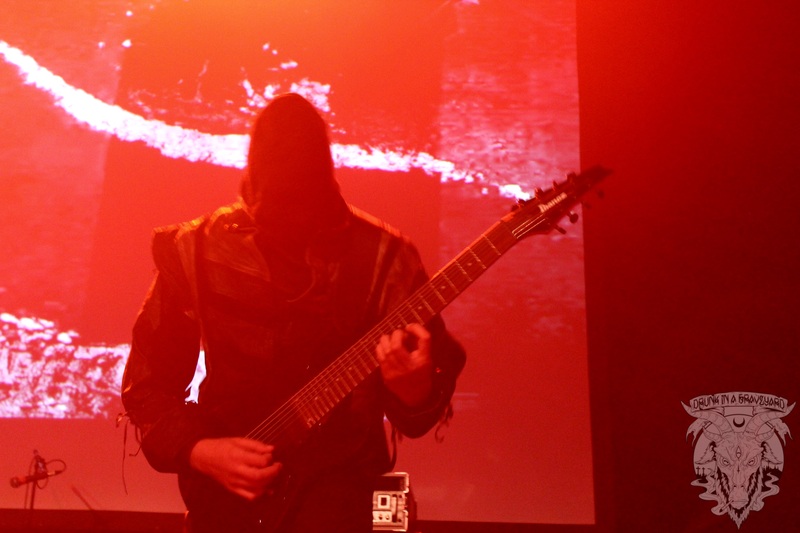 There were some at Housecorethat felt differently (shout out to the super negative girl we rode the shuttle with!) 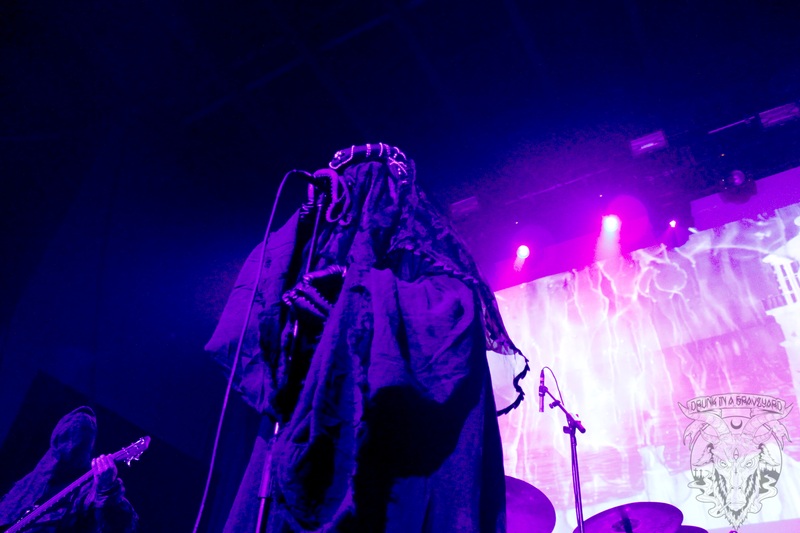 but overall everyone who got the chance to lay their eyeballs on the eldrtich madness that was Portals’ projection show were spellbound for the entire set. 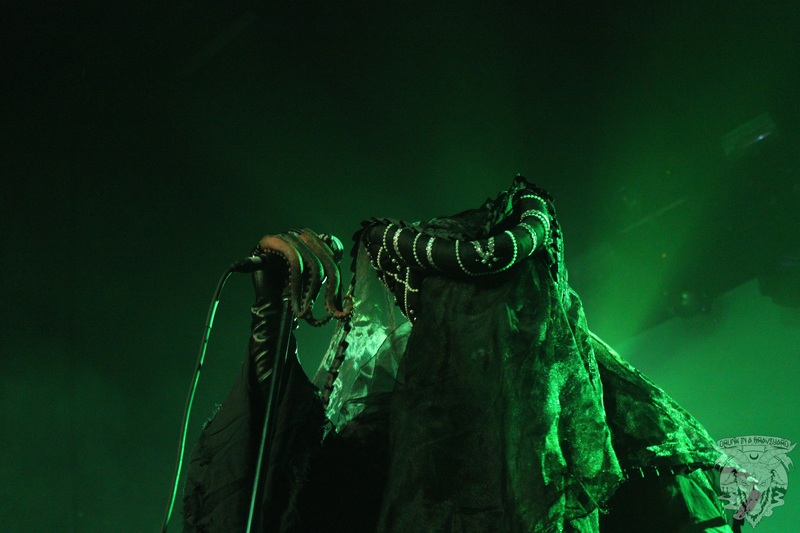 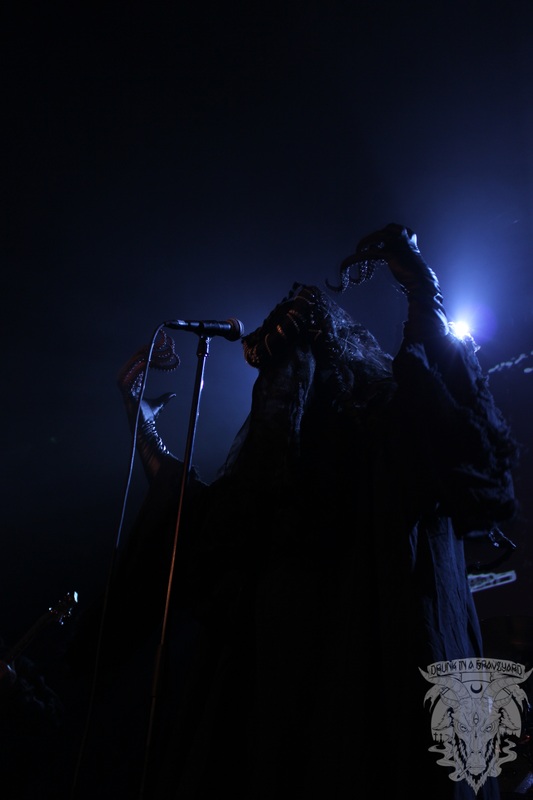 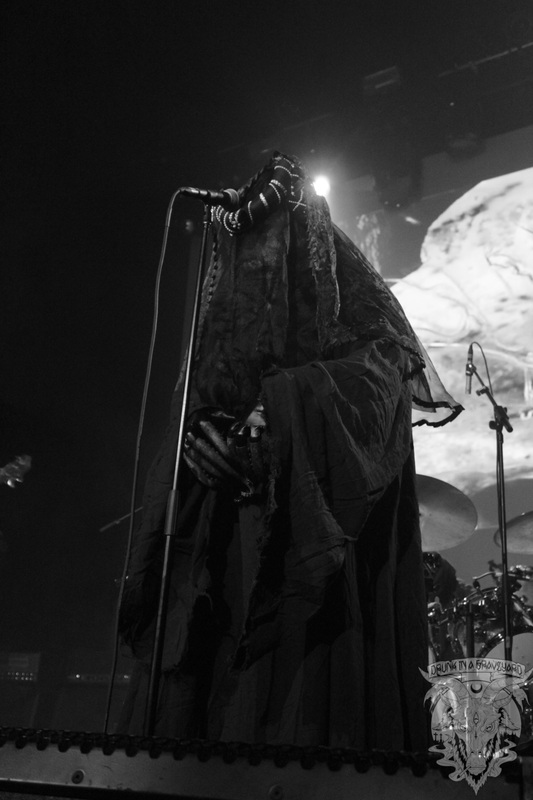 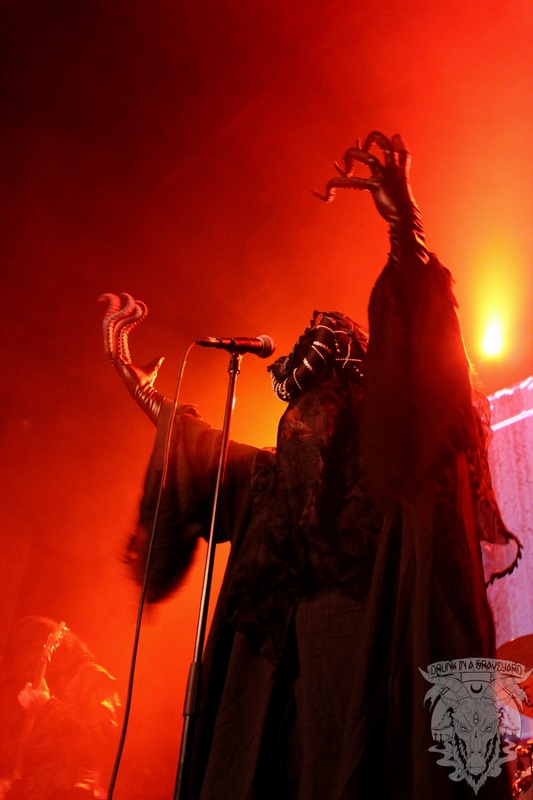 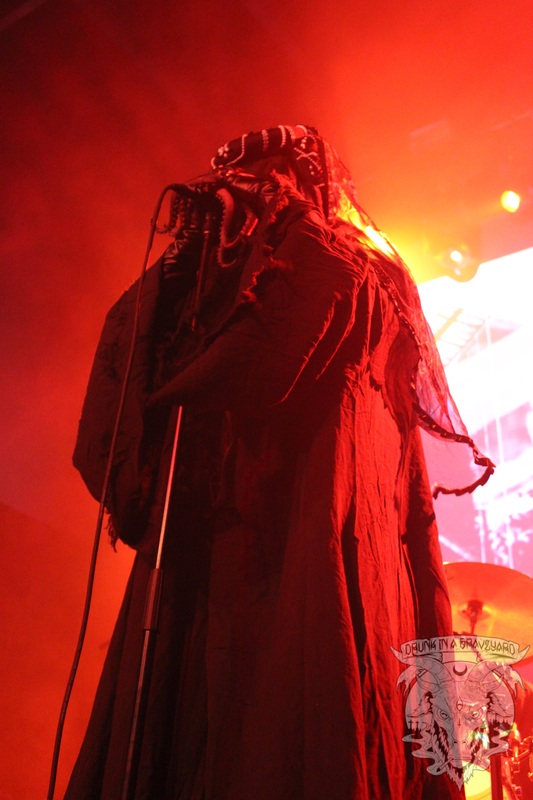 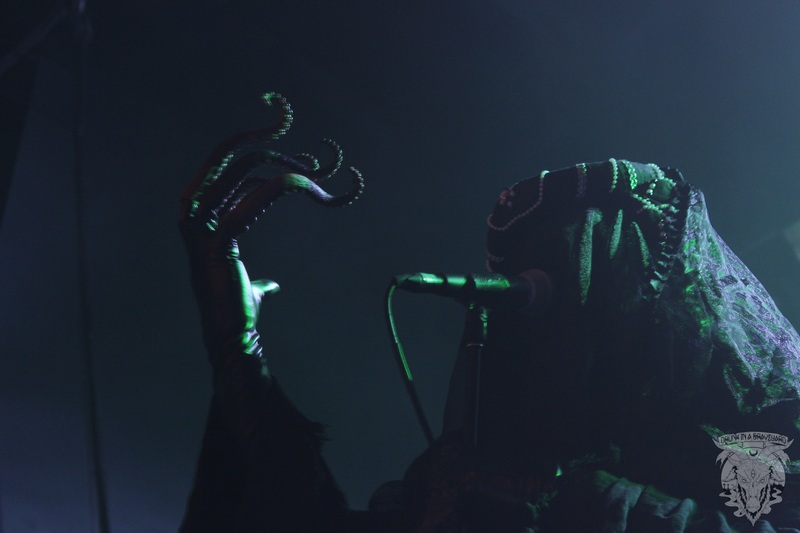 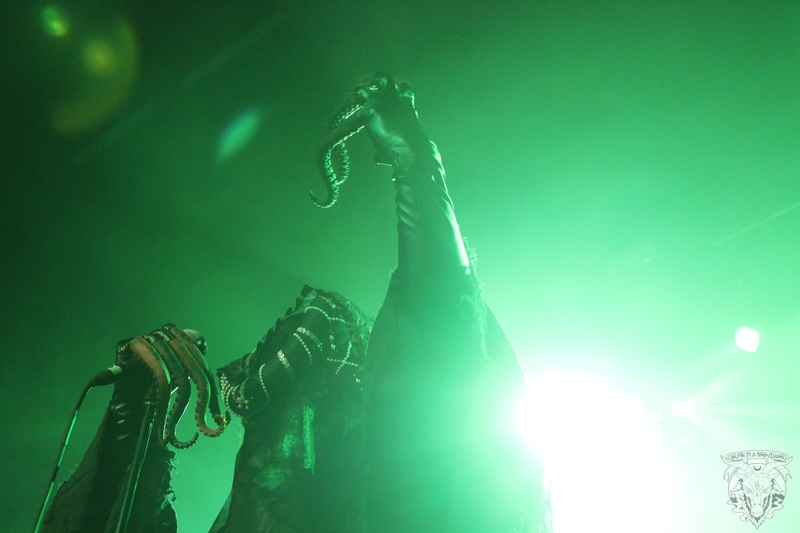 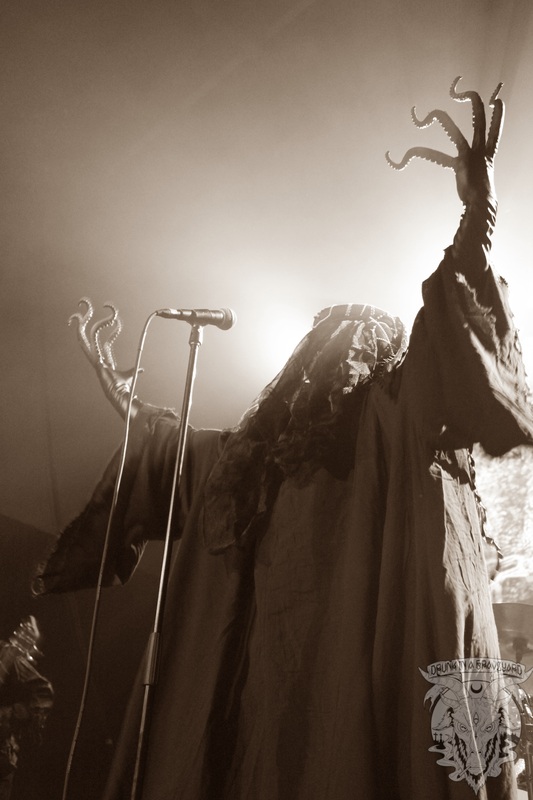 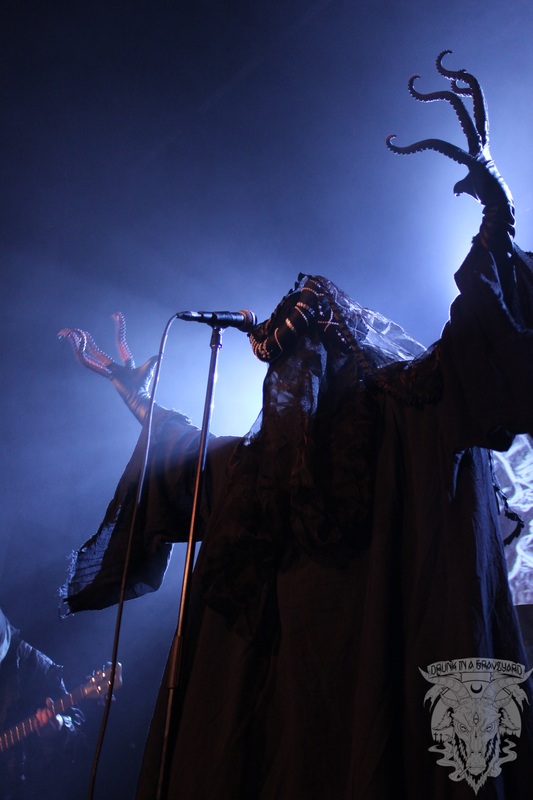 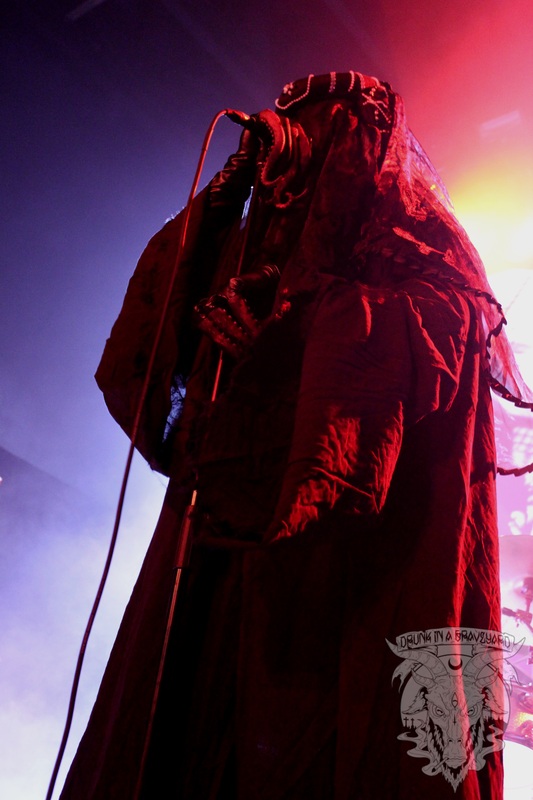 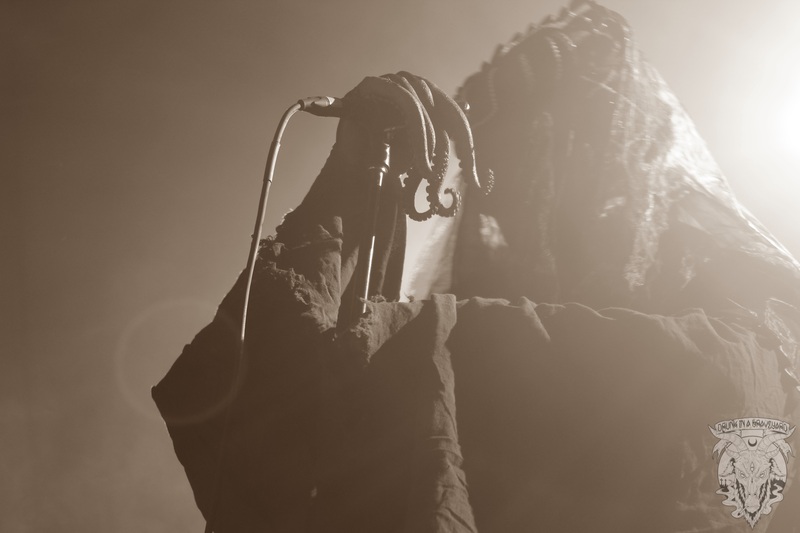 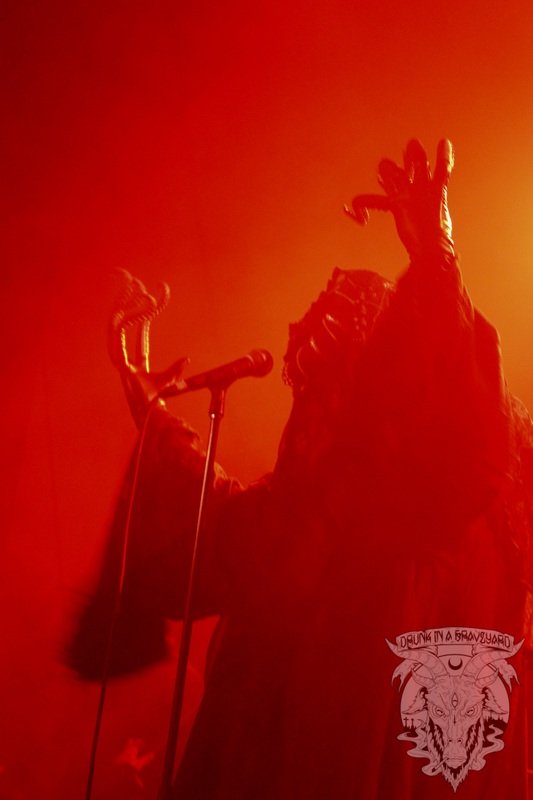 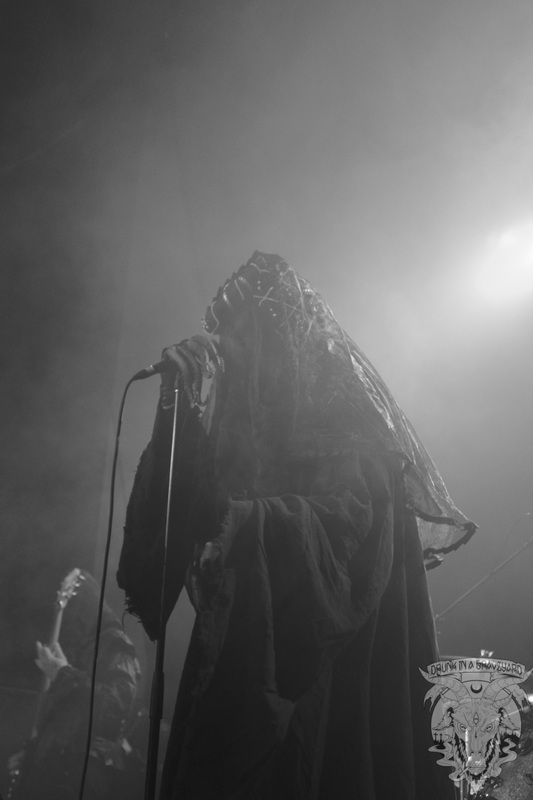 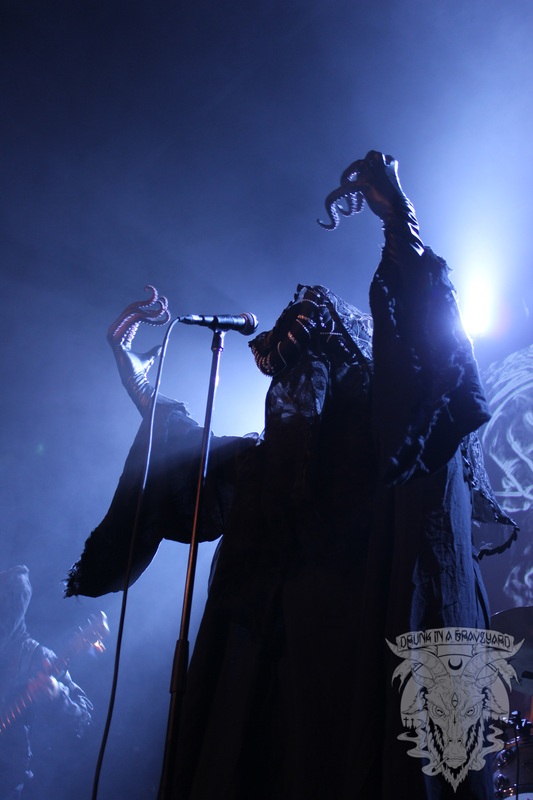 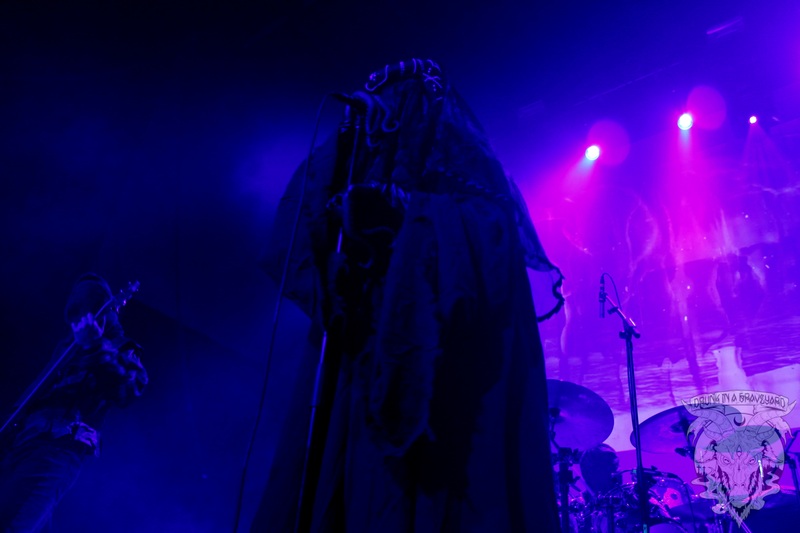 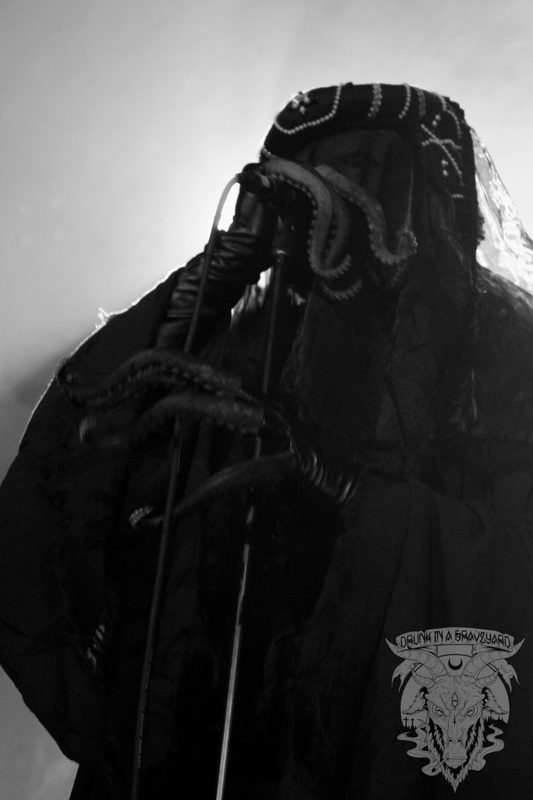 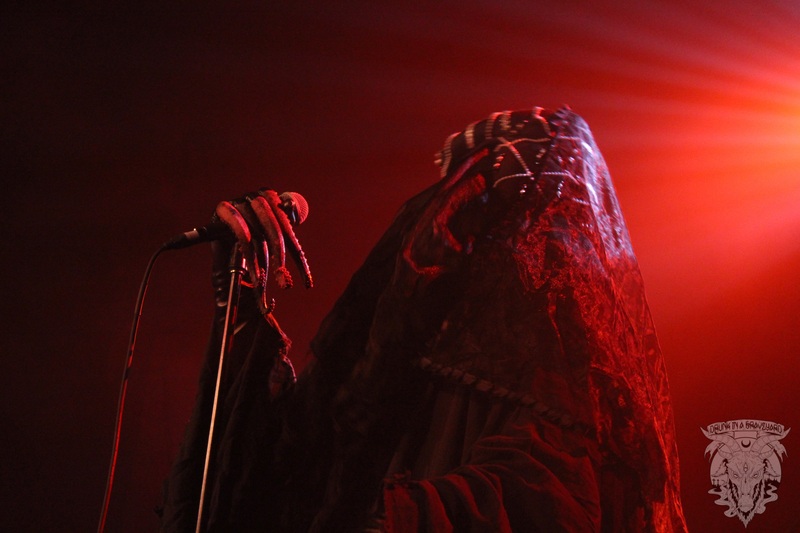 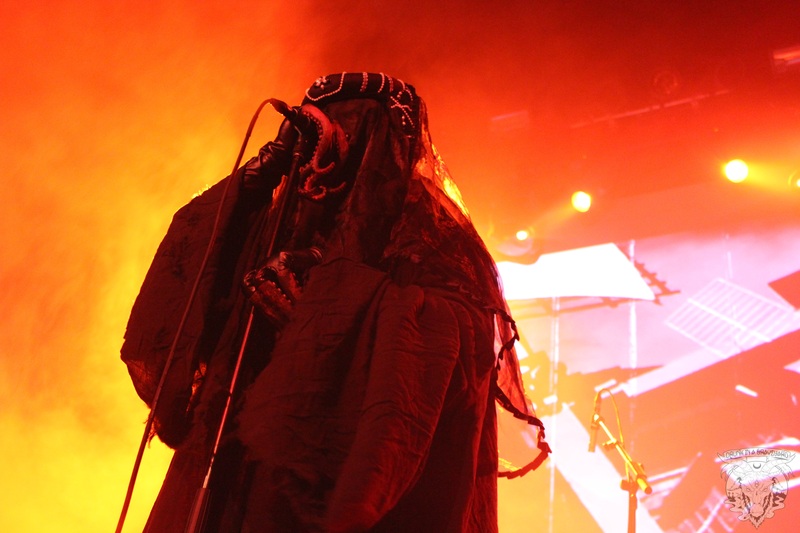 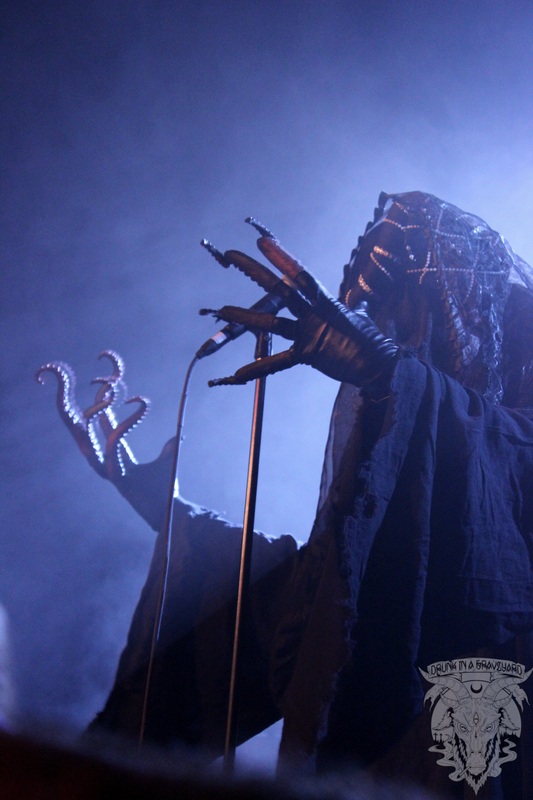 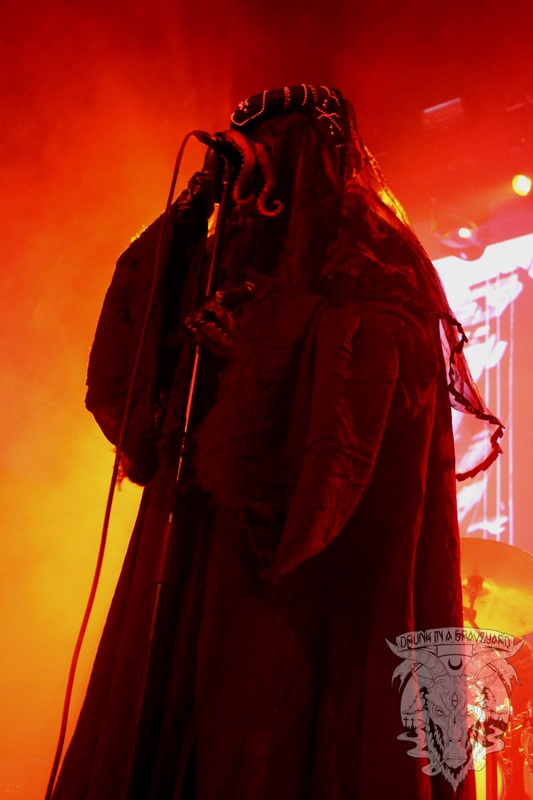 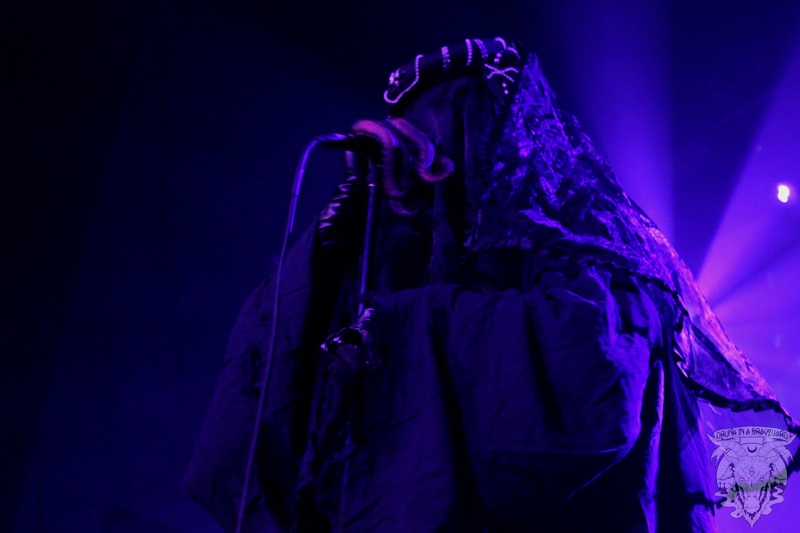 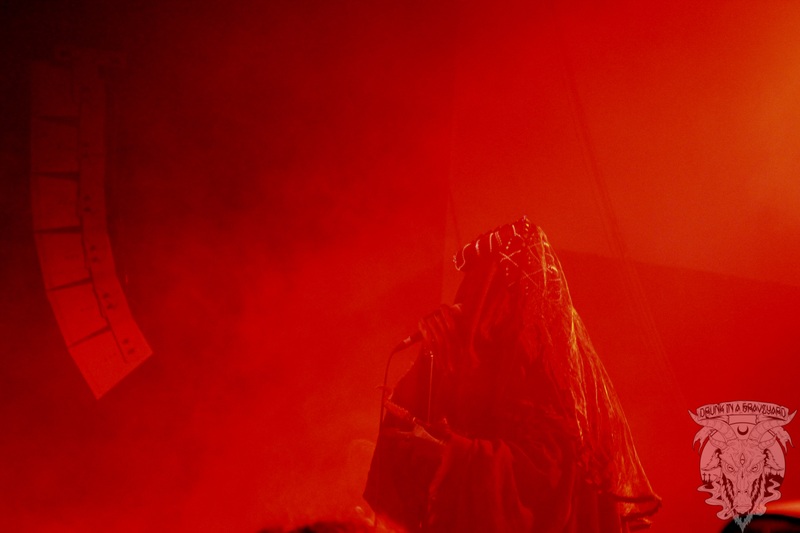 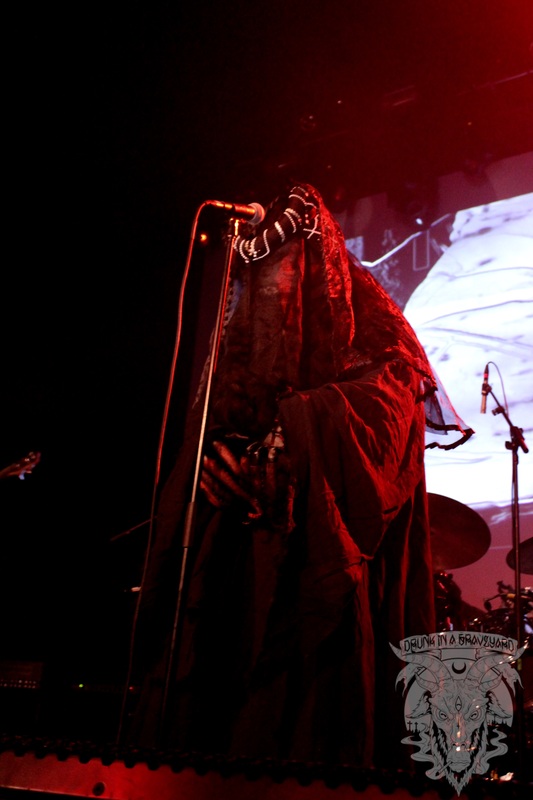 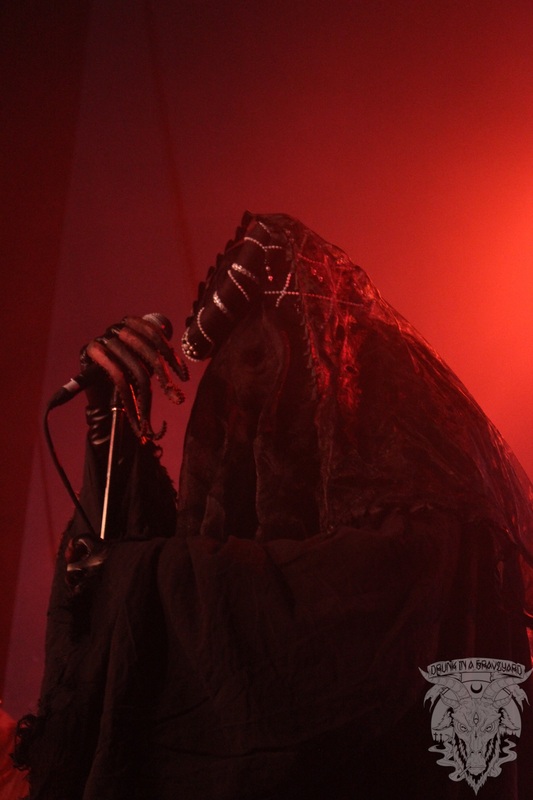 Introduced by the man himself, Phillip H. Anselmo, Portal took to the stage and swarthed the venue in an impenetrable blackness in both a visible and audible sense. 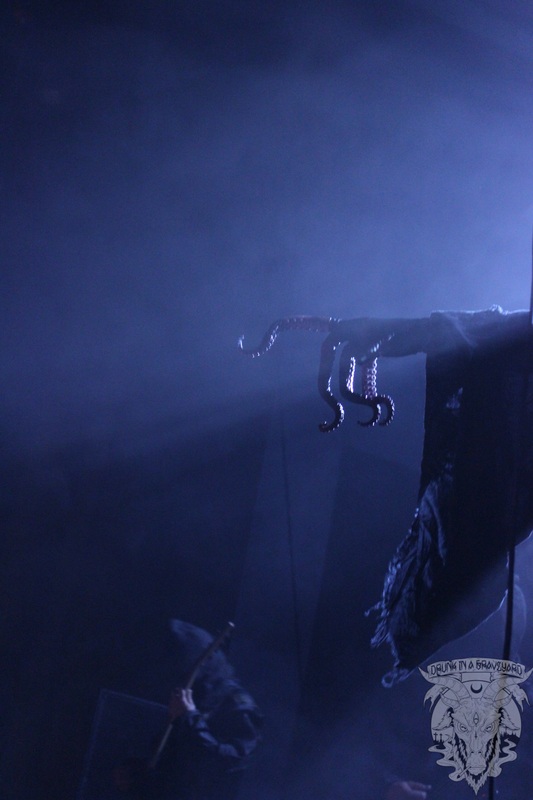 Check out of pictures of the summoning of the Elder Gods below!